11.25 – Post-terrifyingly-cold-bath, I need to put on some clothage. Bing, my friend – what shall i wear? The first result is a shopping site, so is not immediately practical, but the second one is this – a topical sermons site demonstrating how to dress to please god. A paranormal parallel with Google day it would seem. So a few choice pieces of advice… Your clothes should be modest, no higher than an inch above the knee, and draw no attention to the private parts of the body. Can’t wear those leather studded crotchless hotpants then. 11.30 – All conservatively dressed and ready to go. It would seem that I am a frighteningly Christian dresser anyway. Should probably do something about that. Walmart and taco bell are not easily found around these parts. So let’s go for UK equivalents. Asda is owned by Walmart, so Ill go down Old Kent Road and wander about. Why did they suggest that? Taco Bell is owned by the same compay as KFC, and as that’s near to Asda, it seems a fair compromise to me. 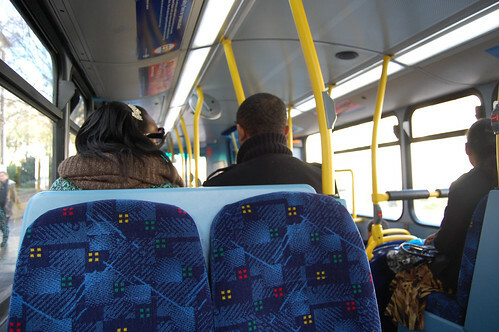 11:40 – Setting off on the 21 bus to Old Kent Road in order to go to Asda. I can barely contain my excitement. 12:15 – Got off the bus. The guy on Yahoo answers was not particularly helpful on what to do when you’re in Walmart/Asda so I’ll wander about for a bit. 12:40 – That was really boring. 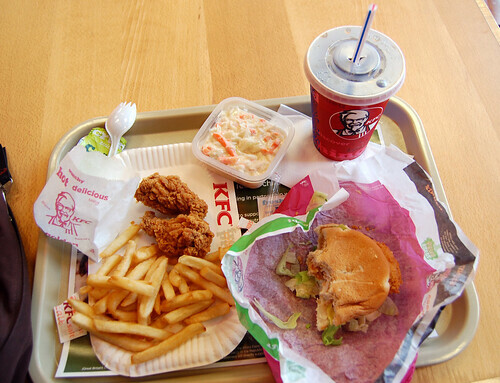 12:45 – Off to KFC next. Haven’t had one in ages. 13:15 – That was kinda disgusting. But how do they make it so that even in a meal full of crap, the coleslaw is the worst bit? 13:20 – Hopping on the bus back homewards, but need to pick up a film on the way. Obviously, it would be wrong not to ask Bing what film I should watch. This question leads me to this list on Lovefilm, top of which is the so called best-film-in-the-world-ever, Citizen Kane. 13:45 – Got the film out. Quite excited, never got round to seeing it until now. 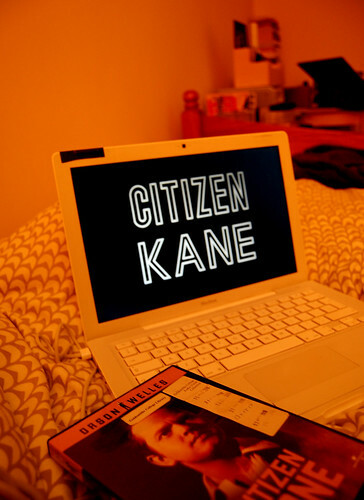 14:10 – Time to pop in Citizen Kane. Looking forward to this. Longish film though. Basically be done when this is over. 16:40 – Wow. What a film. This is probably not the time or place for a review. But wow. 16:55 – I’m sure it was an excellent analysis on improving negotiating leverage, but it may as well have been written in Swahili as far as I’m concerned. 17:00 – Bing Day practically over, I then searched “how to end an article on an anti-climax.” It didn’t really come up with anything.